Allowing Students to work at his/her own pace, place, and path while the data is driving the small group and individual instruction. The individual student profile cards provide a guide for the teacher and the student to determine the next set of learning targets and projects that match with the student learning style. ​I love these!!!!!! 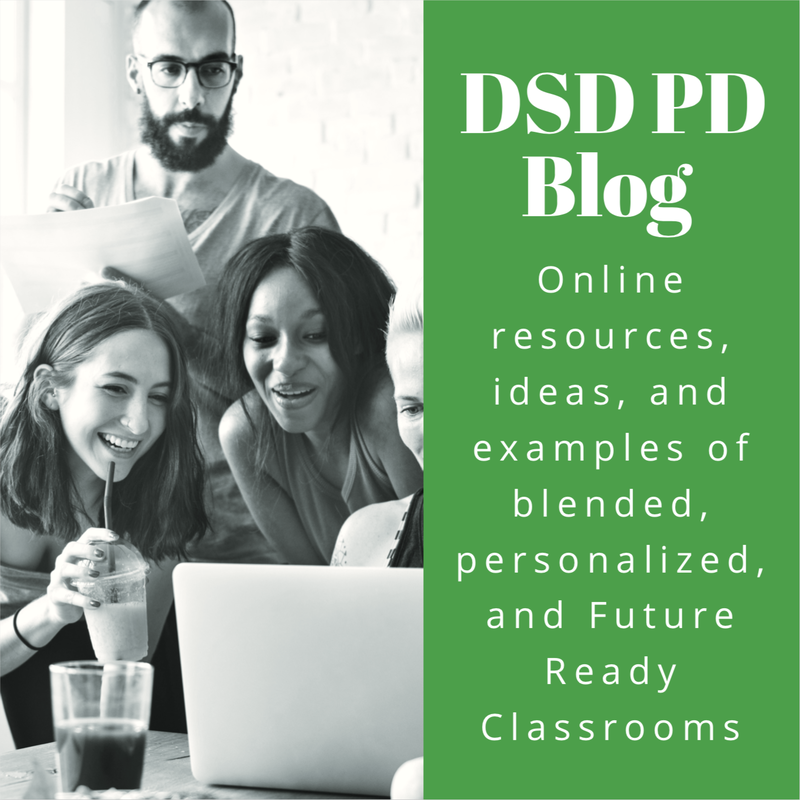 (The Future Ready Cards) After teaching for almost 30 years it was so rewarding to come to a conference that motivated me to push forward even more than what I am already doing with blended learning. I feel excited and ready for each day! Thank you. On behalf of the teachers in the room, I just wanted to say thank you for taking the time to meet with us via web-conference. 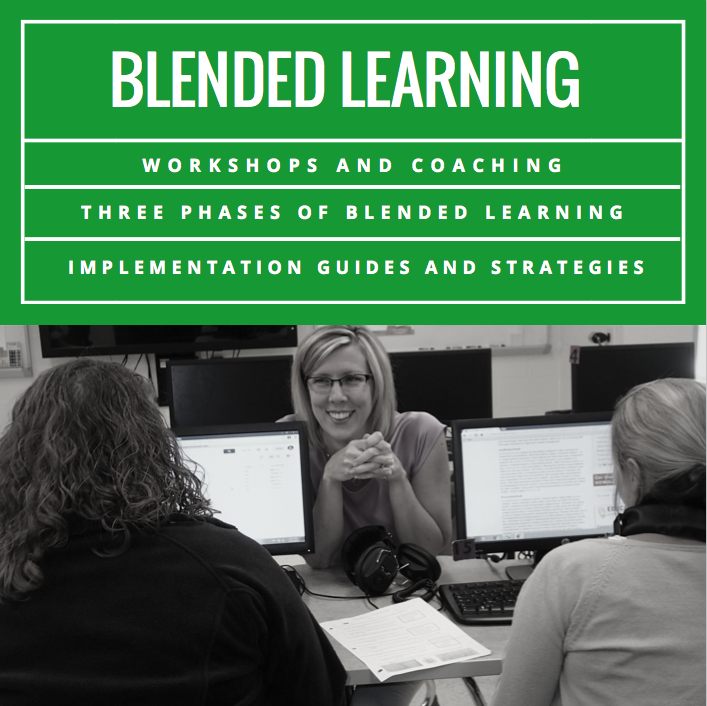 Your insight into blended helped shape our next steps so we can better reach all the students in our classroom. I know that with the direction you provided, we will be developing approaches that are more effective for students and more efficient for our own practice. We will certainly be speaking your praises and our next whole staff PD and how thirty minutes with you was some of the most informative and productive development we've had all year. We are already collaborating and finding ways to put phase one strategies into practice! Thank you so much for your session today! The teachers were very inspired by you and your resources today! They particularly enjoyed the discussion around the Phases and the rubric activity. It allowed them to visualize where they are in their instruction with regards to each of the Phases and finding personal areas of growth. They almost felt relieved that they had permission to be in all phases depending on the indicator. Also, they loved the new apps that you provided for investigation. We are truly enjoying and gaining so much knowledge from your sessions.